FREE Book Give-Away! To enter – please leave a comment at the bottom of this post. 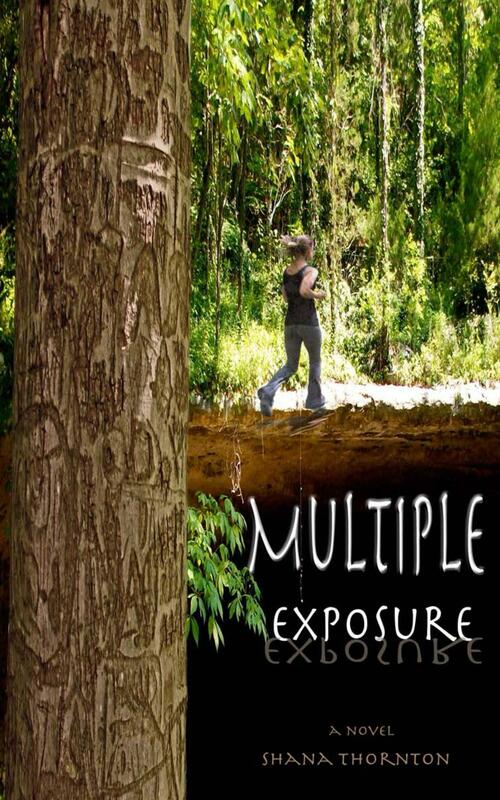 One lucky winner will be chosen, and you will receive a copy of Shana Thornton’s new book “Multiple Exposure”. If you enjoy stories about military families and the unique and costly struggles they face, this book is for you. The “war on terror” has captured the lives of the U.S. military and their families for over 10 years. MULTIPLE EXPOSURE tells the story of one family’s life of arrivals and departures due to war. Ellen Masters’ husband is repeatedly deployed to Iraq and Afghanistan. Ellen shares her struggles to connect with her husband and recounts her childhood in the woodlands where her vivid imagination develops as a coping mechanism to a traumatic childhood experience. Ellen describes the cave that fascinates her throughout life and the brandy distillery that she inherits. The landscape is both inviting and haunting, intoxicating Ellen to stay in that place while her husband is assigned to an Army post in another state, and Ellen longs for their daughter to connect with him beyond photographs and Skype calls. MULTIPLE EXPOSURE shares an intimate, ghostly portrait of the impact of war, and generations of military service, on a family. About the Author: Shana Thornton earned a Master’s in English from Austin Peay State University. She served as Editor-in-Chief of hercircleezine.com, an online magazine dedicated to women’s art and activism. She has written artist and author interviews as well as fiction and features. Multiple Exposure is her first novel. Poke Sallet Queen is forthcoming in 2014. I served in Iraq and I wrote my MA thesis on war fiction, so I’m definitely looking forward to reading this book.